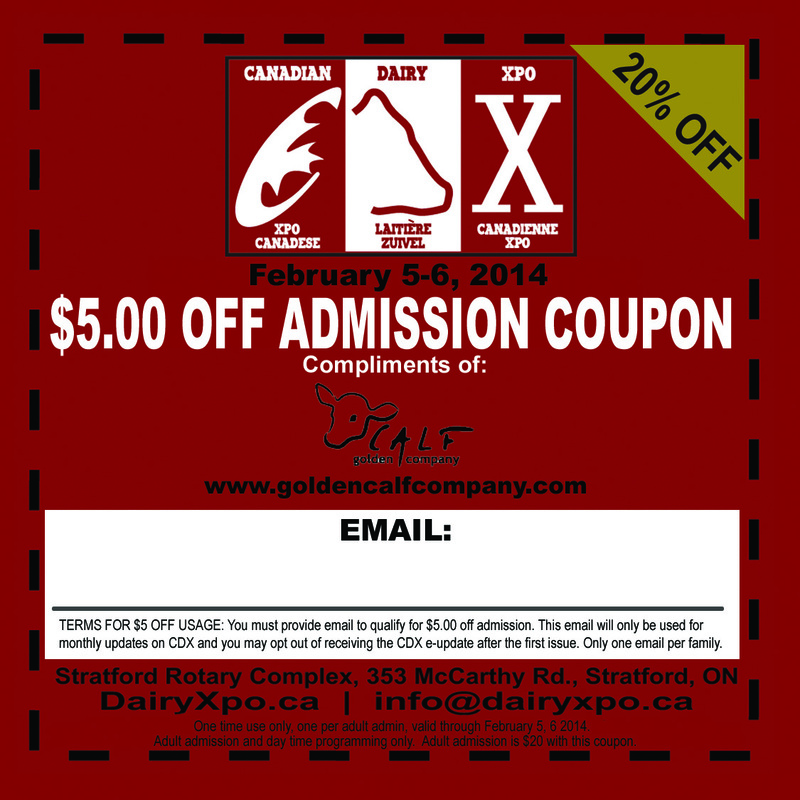 Join us for this year’s Canadian Dairy Xpo in Stratford, Ontario! 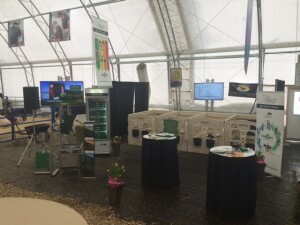 After a huge success last year, we will be once again doing live calf feeding demonstrations. 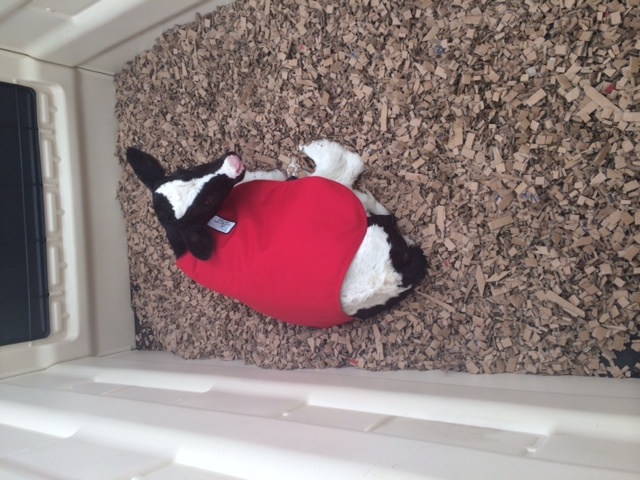 Come and visit with us during the first week in February and learn how to better manage your colostrum. Find out about the many ways of testing colostrum and get refreshed on proper tube feeding protocols. Use our coupon to get $5 off of admission fee. Print this coupon and bring it with you to receive your discount. 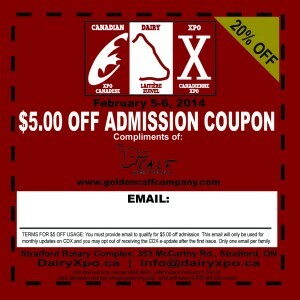 For more information about Canadian Dairy Xpo click here. The Canadian Dairy Xpo booth is ready for showtime live calves and spring flowers included. 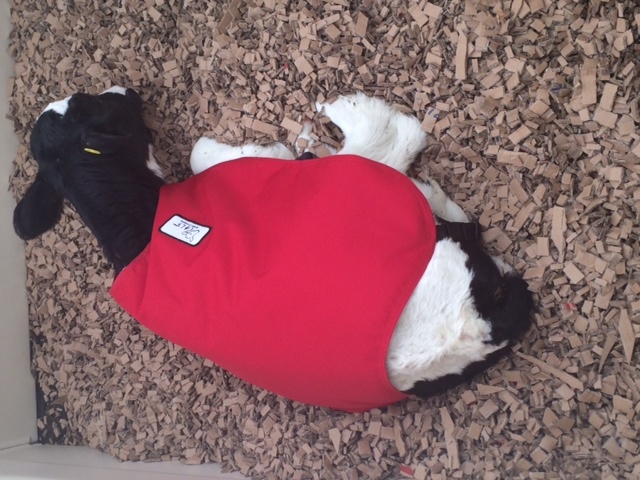 Our calf feeding demonstration star taking a rest, snuggled in one of the Golden Calf Company calf jackets. The cold weather held up a few people on the first day of the Canadian Dairy Xpo 2014. Our calves had their own calf jackets to protect them. The Golden Calf Company Booth at the Canadian Dairy Xpo offers special programming with live calf demonstrations.